This is my website. 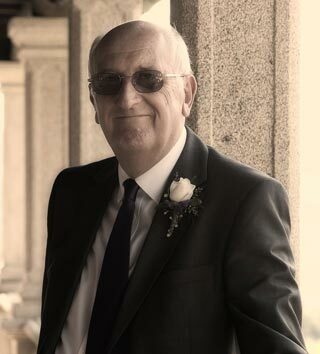 There is also a Facebook page devoted to my books, but this one is the best place to come for information about my published and forthcoming books. I want it to be useful; a place where you can find information about my novels and where you can discover suggestions for further reading by other authors that I admire. There’s a section for you to contact me with your questions and I will do my best to get back to you in between actually writing the books. I hope you’ll enjoy this website! Thanks for visiting and come back soon. 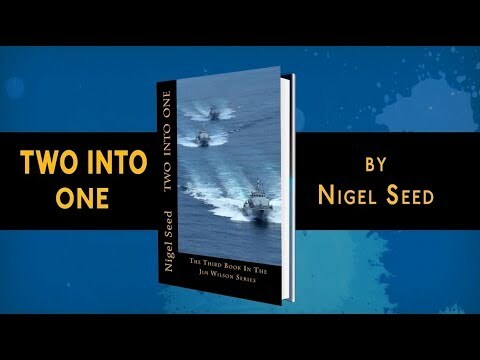 Born in Morecambe, England, into a military family, Nigel Seed grew up hearing his father’s tales of adventure during the Second World War which kindled his interest in military history and storytelling. He received a patchy education, as he and his family followed service postings from one base to another. Perhaps this and the need to constantly change schools contributed to his odd ability to link unconnected facts and events to weave his stories.